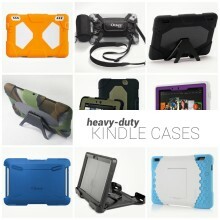 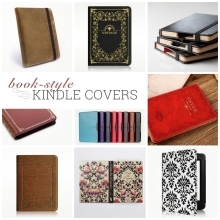 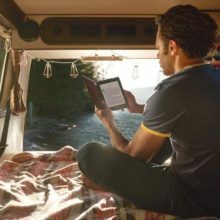 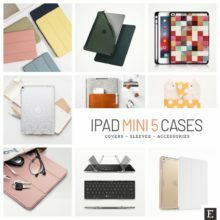 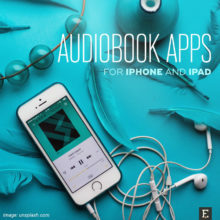 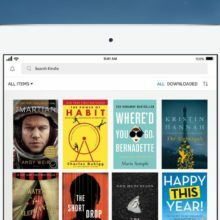 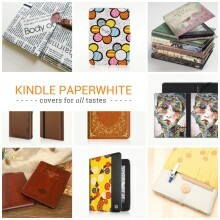 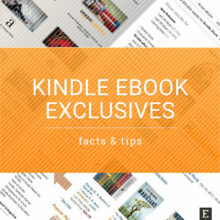 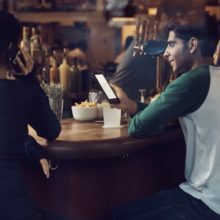 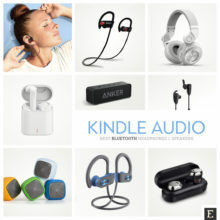 Explore the world of Kindle devices, apps, and services. 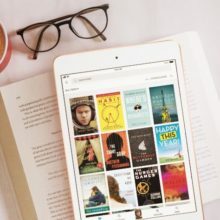 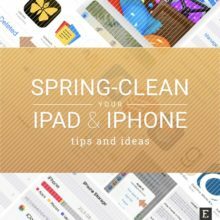 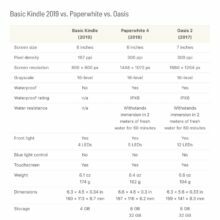 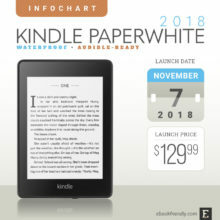 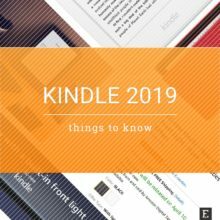 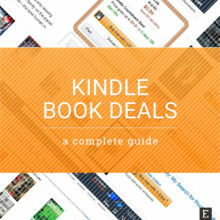 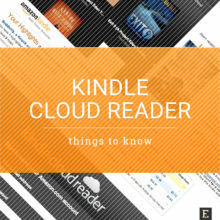 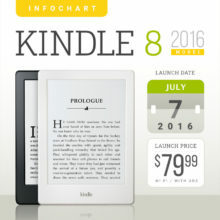 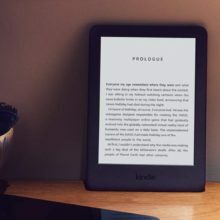 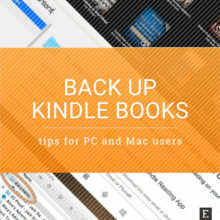 Kindle tech specs, user step-by-step guides, daily deals, and more. 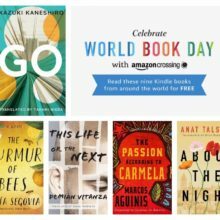 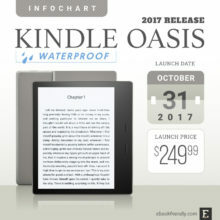 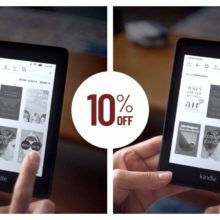 Instead of trying to follow Amazon's vague rules of counting the generations of Kindle models, we should name them by the year of release.